Casa Damaso is situated in one of the most charming villages in the Aragonese Pyrenees. 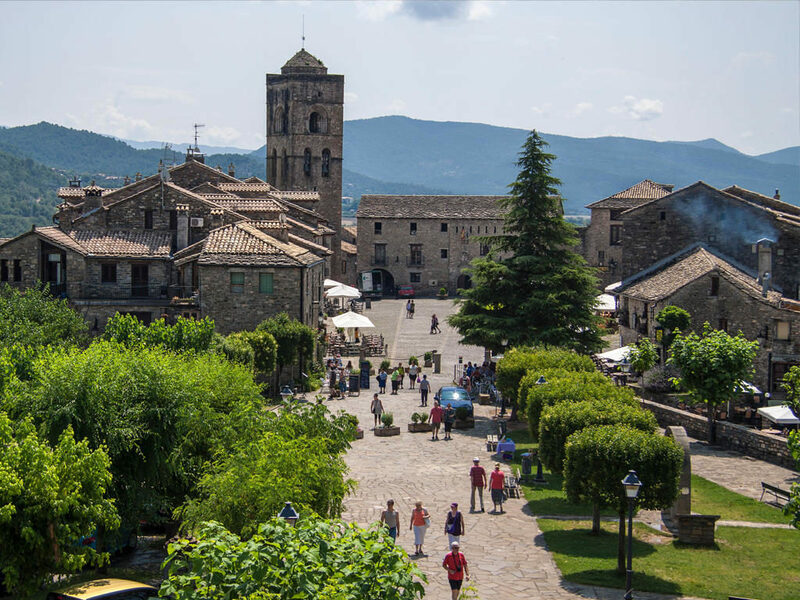 Strolling around its cobbled streets; visiting one of the best known Romanesque churches in Alto Aragon, experiencing one of the most beautiful medieval squares in Spain or having a look at its medieval castle are just a few of the things you get up to in Ainsa. Thanks to its exceptional location, Casa Damaso makes for the perfect base from which to take advantage of the wealth of possibilities that the Huescan Pyrenees offer. 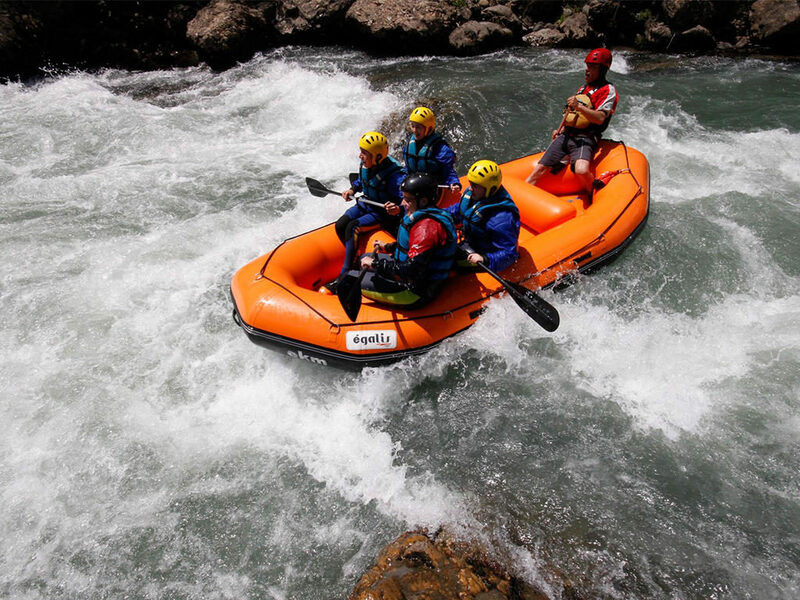 Nature treks, adventure sports or cultural trails are just some of the activities on offer. 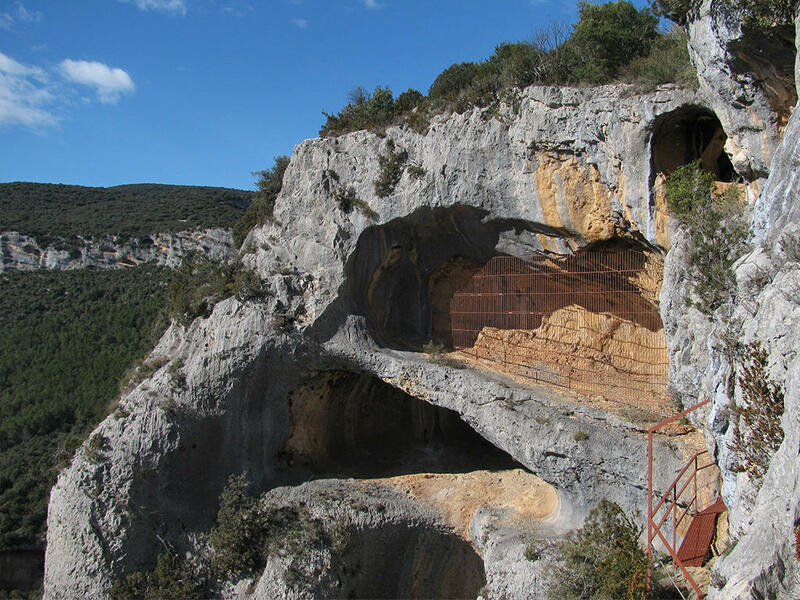 Ainsa is surrounded by areas of outstanding beauty such as the protected natural spaces of the Ordesa and Monte Perdido National Park or the Sierra and Canyons of Guara Natural Park. 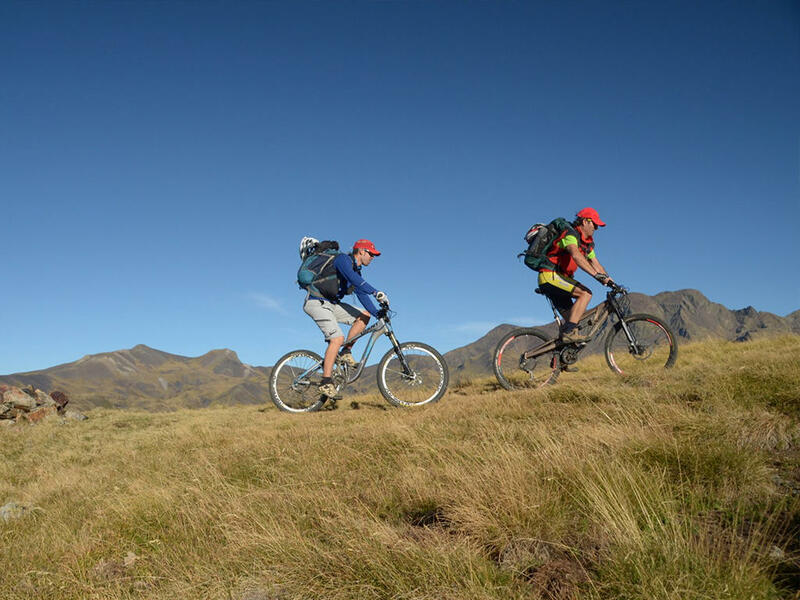 Hiking and mountain bike lovers can indulge their passions along numerous footpaths and tracks as well as routes along mountain roads. 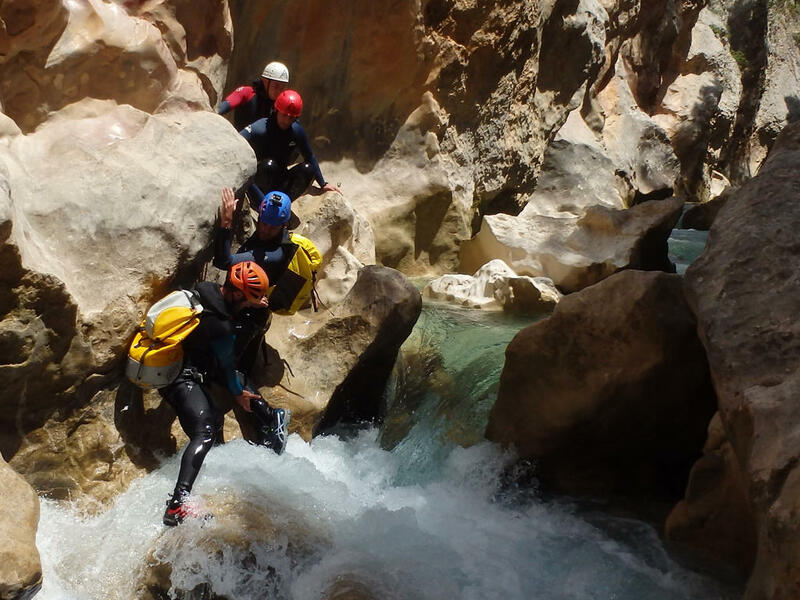 For the more daring there is a whole range of exciting adventure sports to take part in and for those who are looking for peace and quiet in a natural setting, Casa Damaso is the perfect option. The area also boasts considerable historic and cultural heritage which is clearly demonstrated through its carefully conserved Romanesque architecture and art. There’s a whole host of possibilities to which you can add a wide range of cultural, gastronomic and leisure activities. Damaso’s House is ideal to visit the best places in the Pyrenees. To the North, you have easy access to the valleys of Añisclo, Pineta and Chistau. You can even pop over the border to visit neighbouring France and get to know the near-bye villages of Saint Lary-Soulan, Arreau, Pau, Tarbes or Lourdes. 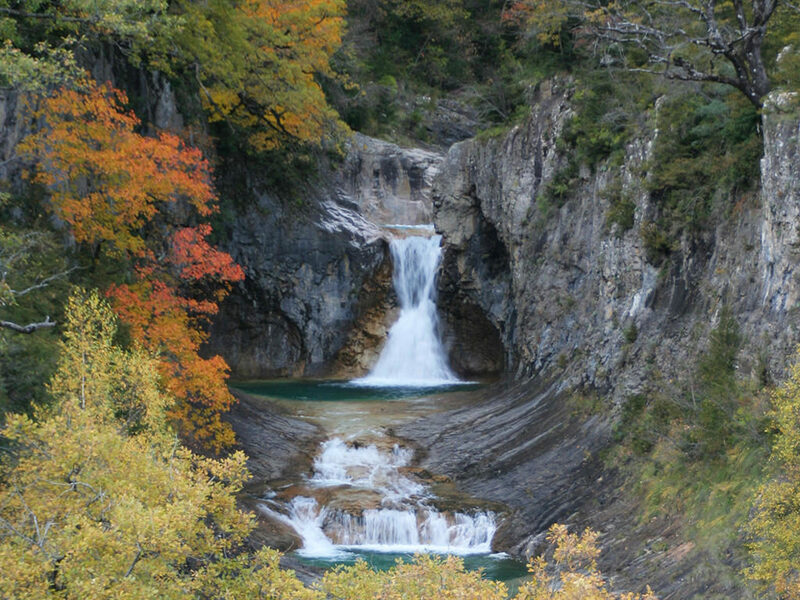 A short distance to the South is the Somontano region. It’s the ideal area for wine tourism where you can visit one of its many wine producers and get to know the fine Original Denomination wines of the area. 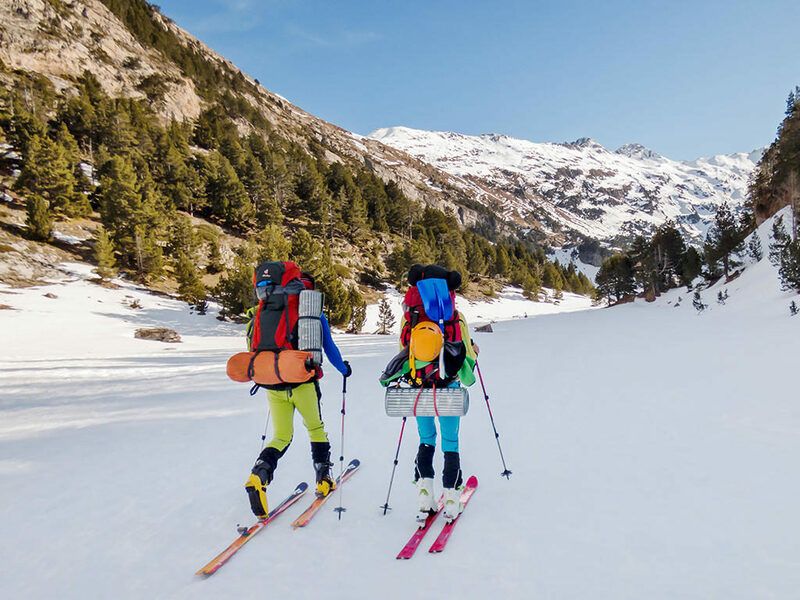 To the East, through the Ribagorza region you can reach the Valley of Benasque and the ski resort at Cerler where you can enjoy the full spectrum of winter sports. 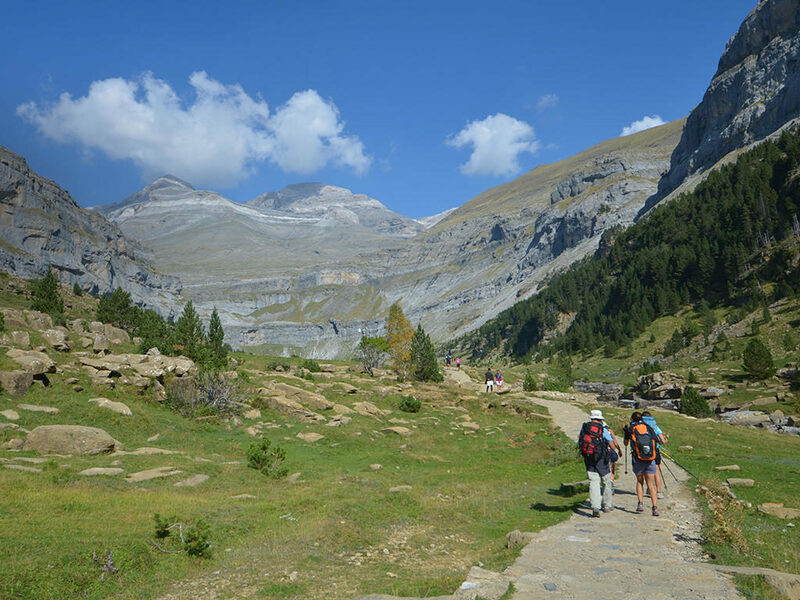 And to the West lie the real Pyrenees with the Ordesa and Monte Perdido National Park. A bit further out that way is the Tena Valley with its charming villages and even more ski resorts at Panticosa and Formigal.